All Sklar products are industry standard. 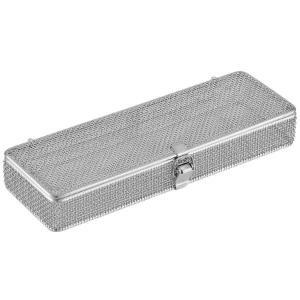 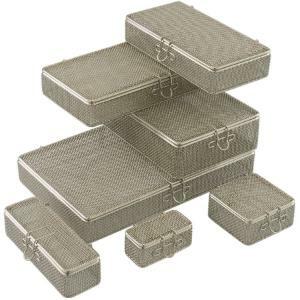 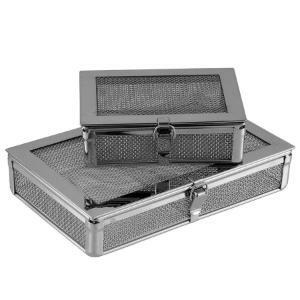 Sklar's® Fine Mesh Basket is designed for use with cleaning, sterilizing, and handling small instruments. 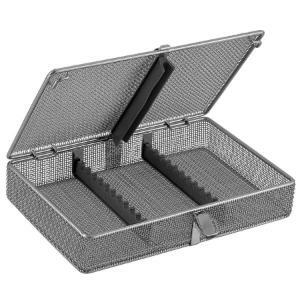 The baskets are available in a variety of sizes, with or without removable hinges and with or without locks.